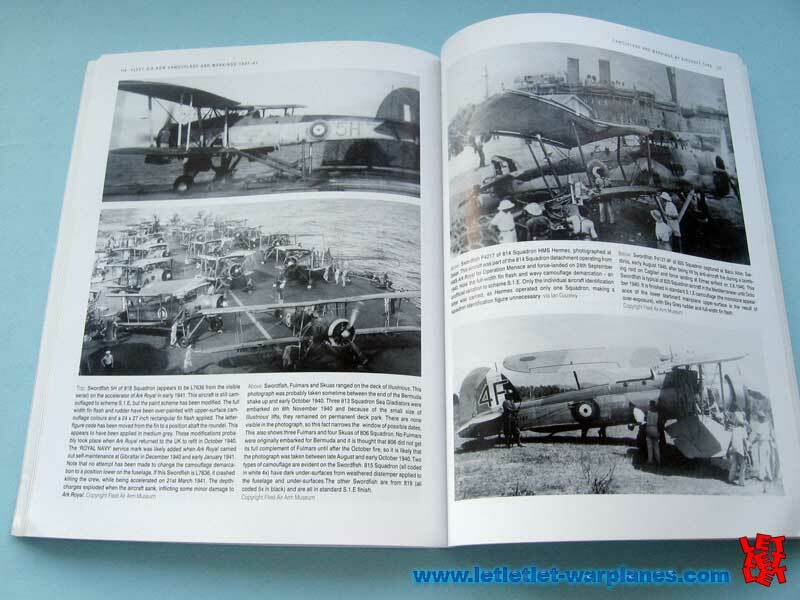 The appearance of naval aircraft in the late 1930s and early 1940s was governed by considerations that were common to most military aircraft of the period. 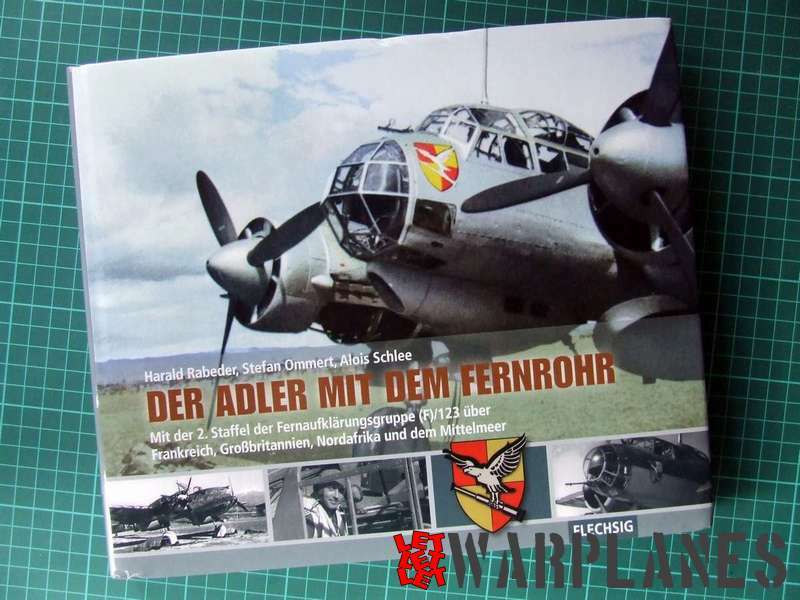 In the wartime the primary consideration was concealment of the aircraft from the enemy; but at the same time, it had to be readily identified as friendly by allied forces. The former required that the airframe be painted in appropriate camouflage colors, while the later required the placement of obvious national insignia that were visible at close to medium range. From time to time, operational circumstances might dictate the application of highly visible markings that compromised further the aircraft’s concealment. 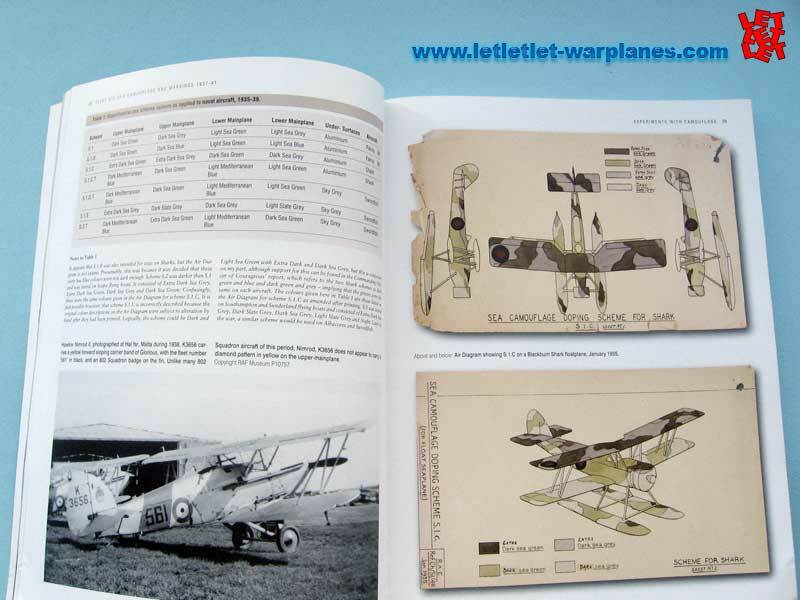 The application of complicated camouflage schemes also increased the time required for the production of aircraft. In May 1940, the Ministry of Aircraft Production was formed and according to their recommendation some changes in aircraft schemes were made in order to expedite the deliveries of aircraft in units. 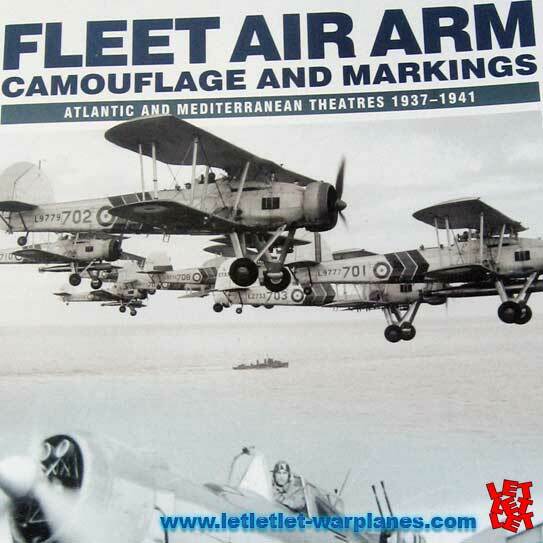 The book Fleet Air Arm Camouflage and markings by Stuart Lloyd covers an interesting period in history of FAA, just prior the beginning of WW II and the early period of War on Atlantic and Mediterranean Theatres. 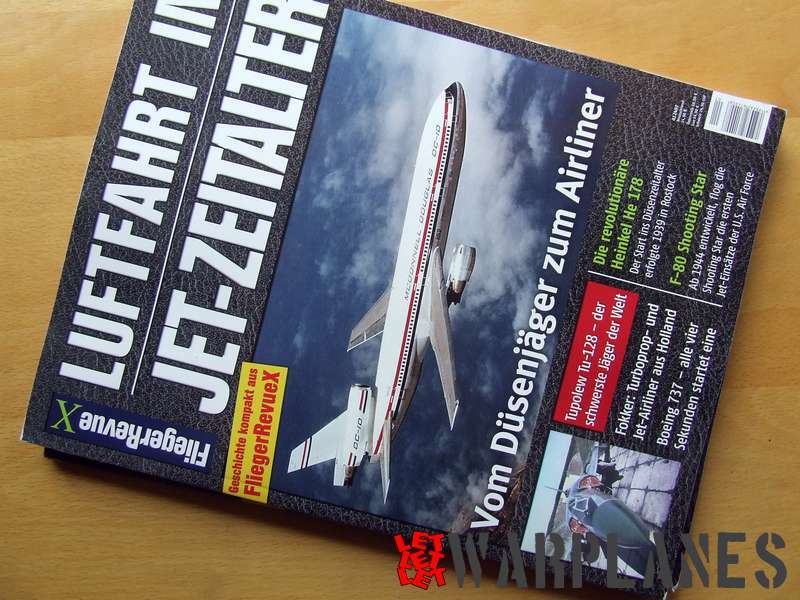 The book is published by Dalrymple & Verdun Publishing, with soft covers on 152 pages. 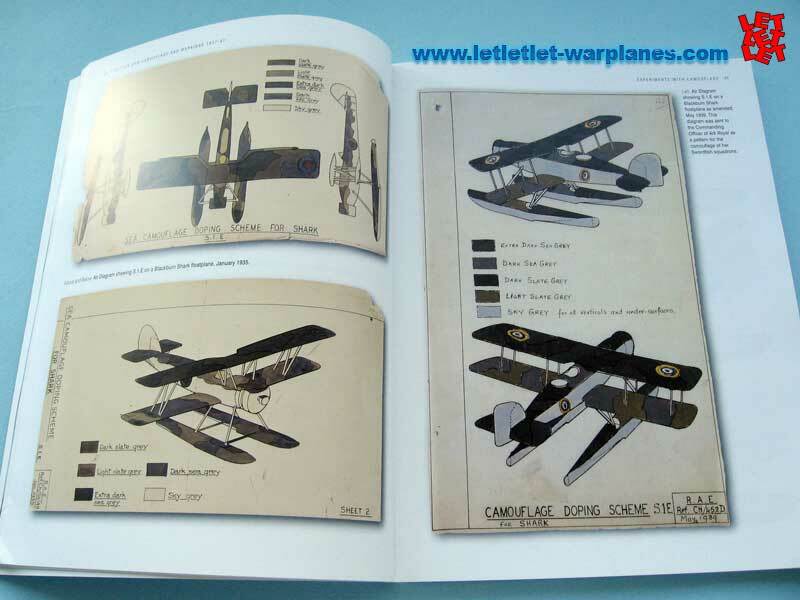 The book beautifully combines B&W photos with color profiles and original Air Diagram’s reproduced in color. 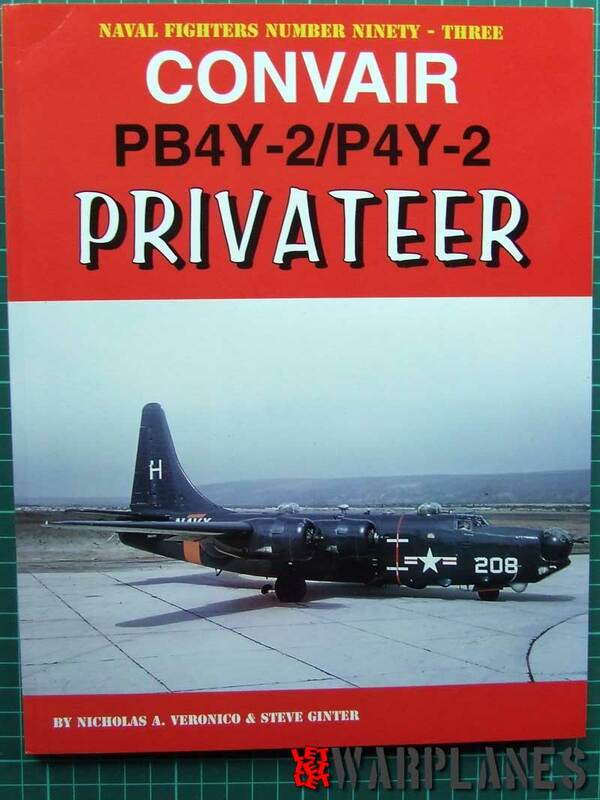 I believe that almost all significant FAA schemes are covered throughout this book, from different kind of experimental camouflage, different war schemes to the famous temperate sea scheme and Camouflage and markings by Aircraft type. Special attention is dedicated to the markings of the aircraft so throughout this period every carrier type ofcource had it’s own colors and (or) code letters painted on aircraft in its service, in order to simplify the identification. This book is one of the best I’ve seen so far printed on this topic, so I can only hope that next volume of this book, which will hopefully cover period 1941 – 1945, will be published. This book is highly recommended. Many thanks for your comments and review of this book. 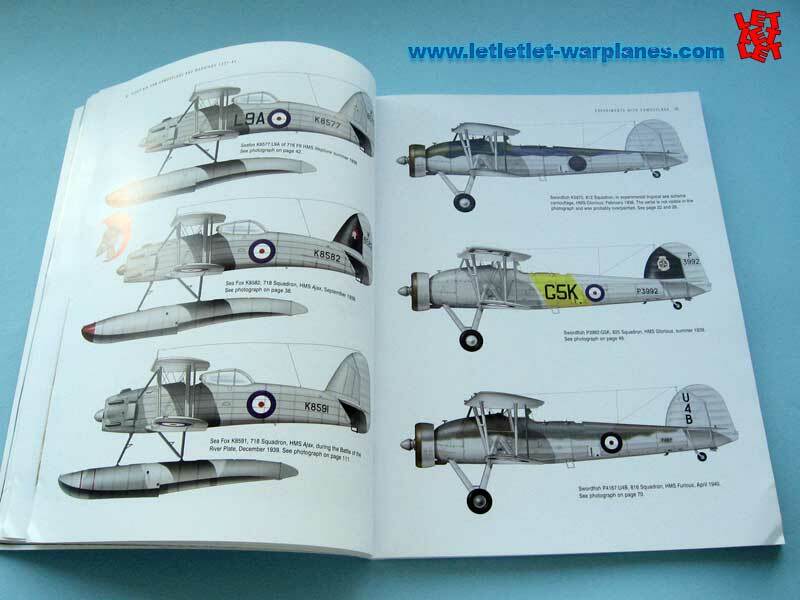 With my father we have an interesting collection of British WWII aircrafts in 1/72. We live in Argentine and after reading your post I will try to get a copy of this book. Thank you for your kind words Santiago, I hope that you will menage to get the book.